What is a rainbow? How many are there? Why is the sky blue? Why is the setting sun red and flattened? What is a mirage? Why are there rays or spokes coming from the setting sun? What is the green flash? Can it be photographed? Why does the moon look so big on the horizon? Why do stars twinkle? What is an aurora borealis? Is it really darkest before dawn? Why are wet spots dark? What is that ring around the Sun? Why can water appear so many different colors? 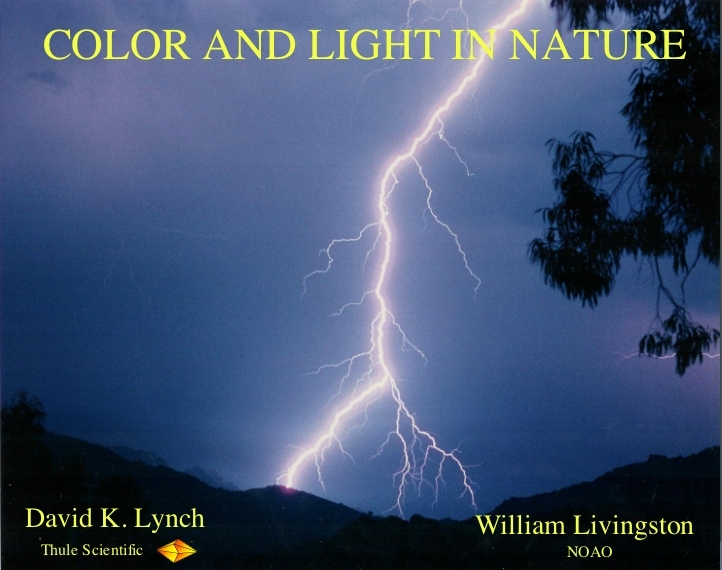 These and dozens of other questions about naturally occurring optical effects are explained with pictures and diagrams, along with tips on how to see and photograph them. 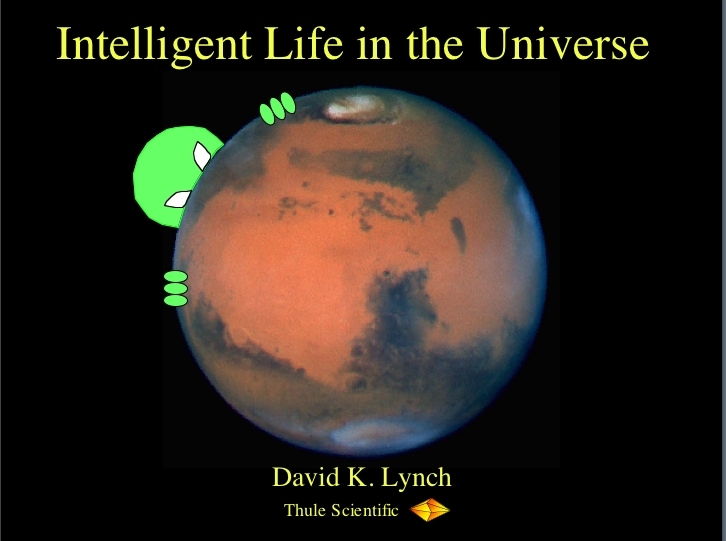 Authors David K. Lynch and William Livingston are astronomers. Where did the Universe come from and where is it going? 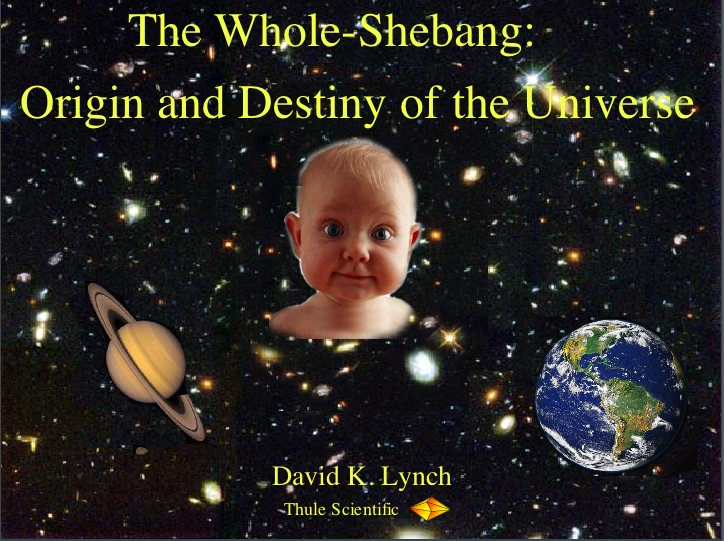 Why do we think that a BIG BANG actually happened? Did the atoms in our body really come from the inside of a star? How old is the Earth and how do we know? Will the Sun eventually fry the Earth, and if so, when? What is the missing mass and how do we know it is missing? What is dark matter and dark energy. How does string theory play in all this? Will the stars ever burn out? Will the Universe keep on expanding, and if so what will happen? These and other recent findings about the cosmos will be discussed. Is there life in space? Where would we find it? Would we recognize it if we came across it? What have studies of our own solar system told us about life? Does all life have to depend on carbon? Has the Earth been visited? How would we communicate with an alien civilization? Is life common in the Universe or are we alone? What are we doing now to find life in space? These and many other aspects of the latest thinking about life in the Universe will be discussed. I will not discuss UFOs, alien abductions, time-travel, or warp-drives unless provoked! What are the chances and what could we do about it? Asteroids and meteoroids strike the Earth everyday but most are too small to survive passage through the atmosphere. Only those larger than a few tens of meters across can reach the ground and these are rare. 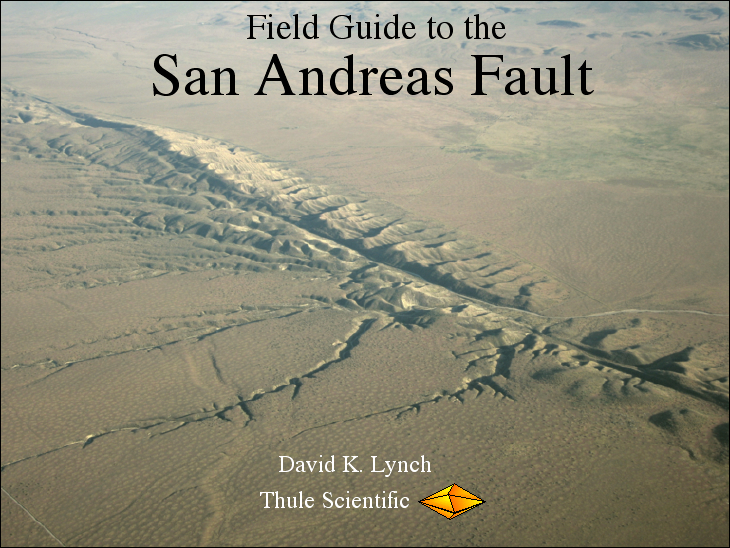 The last one was in 1908 near Tunguska, Russia when an asteroid or comet nucleus caused a10 megaton airburst that flattened trees in an area larger than Washington D.C. About 60 million years ago an object estimated to be 6 miles across struck the Yucatan area of Mexico near Chicxulub. 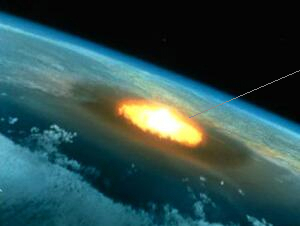 The billion megaton explosion created a 110 mile wide crater and is thought to have been the cause of the Cretaceous-Tertiary Mass Extinction that killed most higher life forms including the dinosaurs. What are the chances of getting hit by a civilization-disrupting asteroid? How much warning time would there be? What is the status of our asteroid surveys? Who is in charge of protecting the Earth from asteroids? Come to the talk and find out. What are tides and why do we have them? What does the Moon have to do with it? Do other planets have tides? How do tides affect life on Earth? Why do some places have two high tides each day, and other have only one? Where are the largest tides in the world? The smallest? Do lakes have tides? What do Saturn's Rings have to do with tides? What do tidal forces do in other places in the Universe? If we dropped Britney Spears into a Black Hole, what would happen? 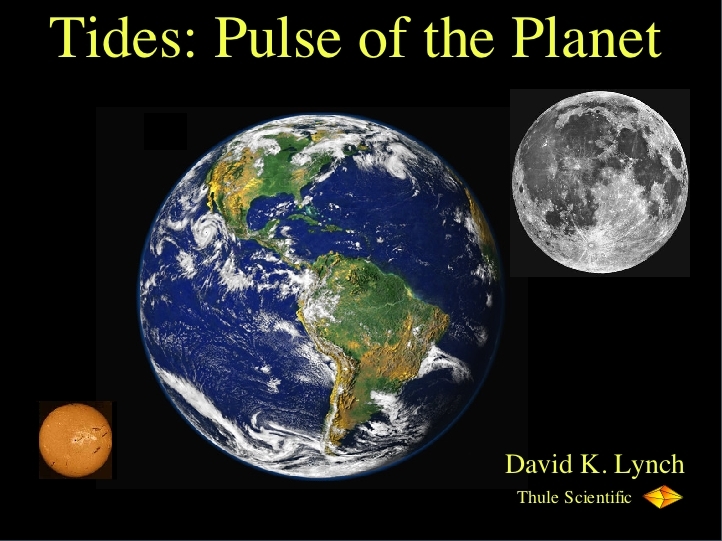 These and many other aspects of tides in the Universe will be discussed.